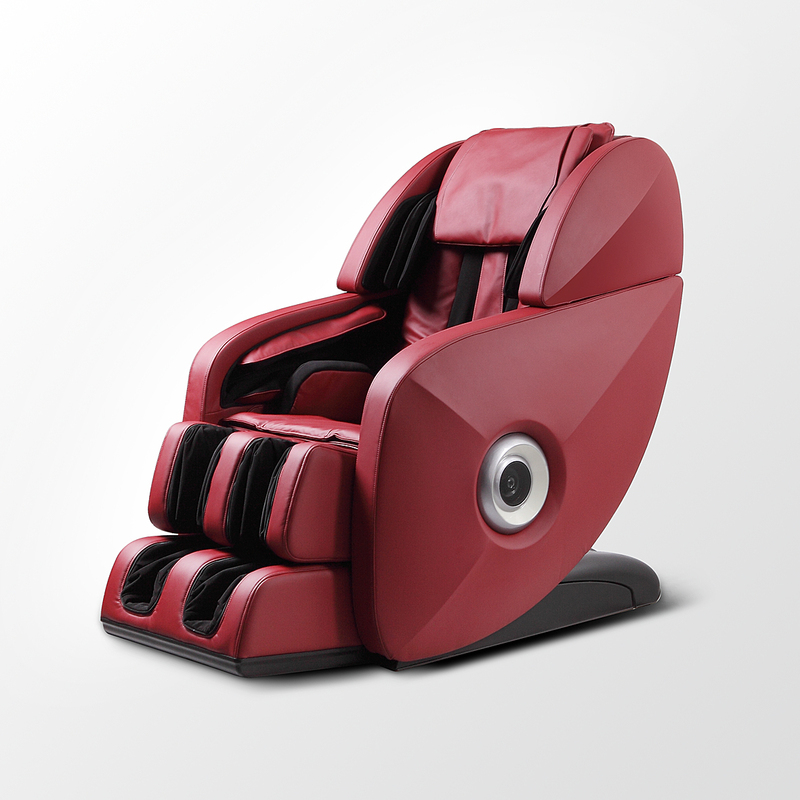 "I absolutely love my Ultimate L Massage Chair. The longer track makes a huge difference & really helps my back. 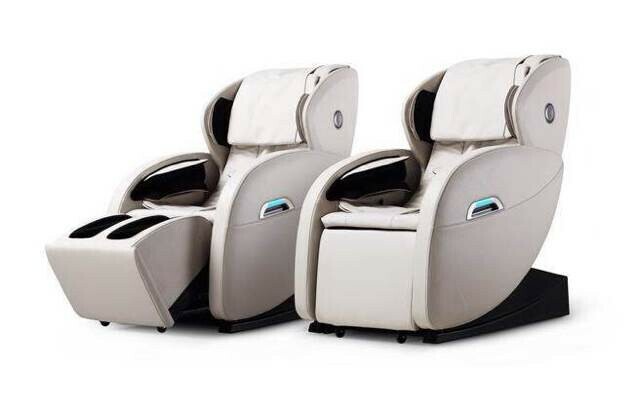 This is by far the best massage chair anywhere. I am so pleased. Thanks." 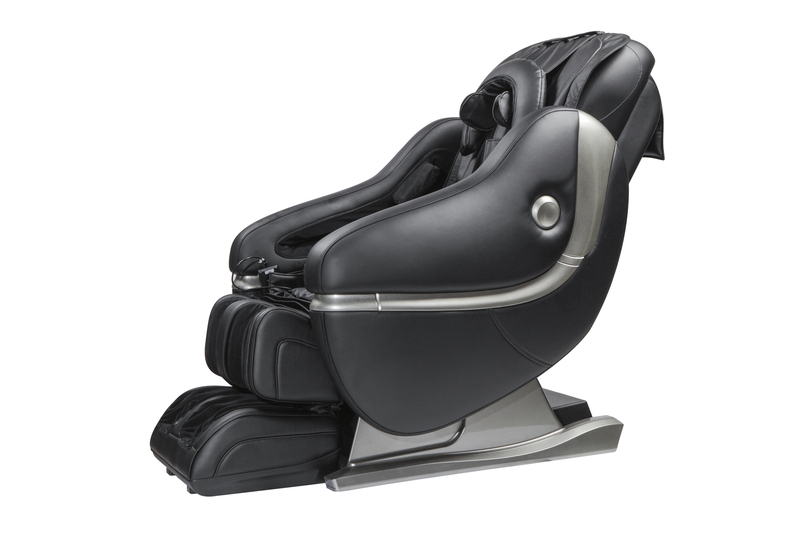 "I can't wait to get home each day to use my Ultimate L Massage Chair. It has helped me like no other massage chair has been able to. This has become my best purchase ever."